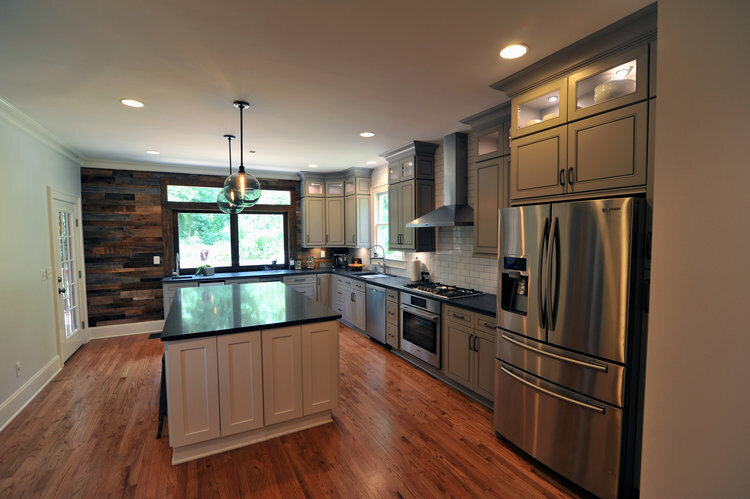 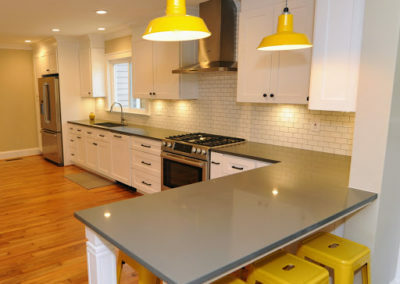 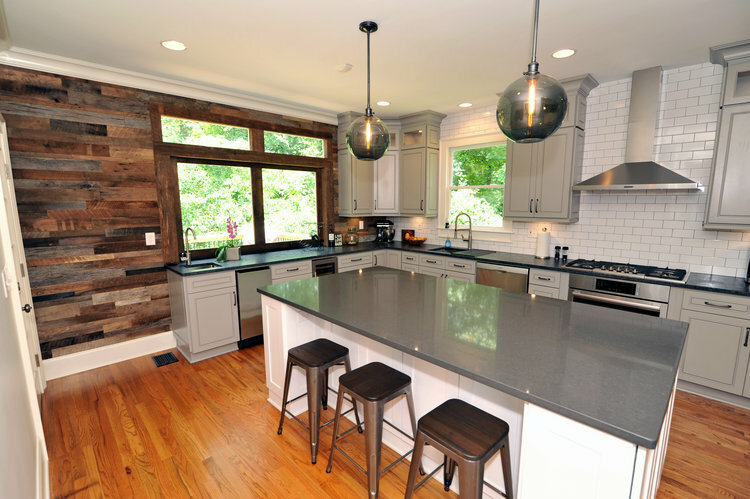 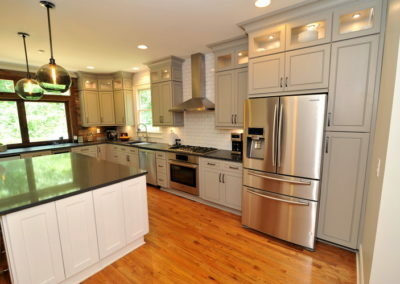 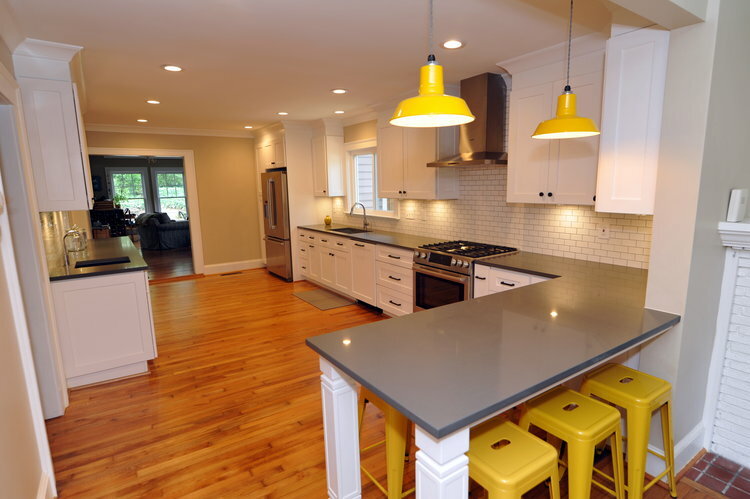 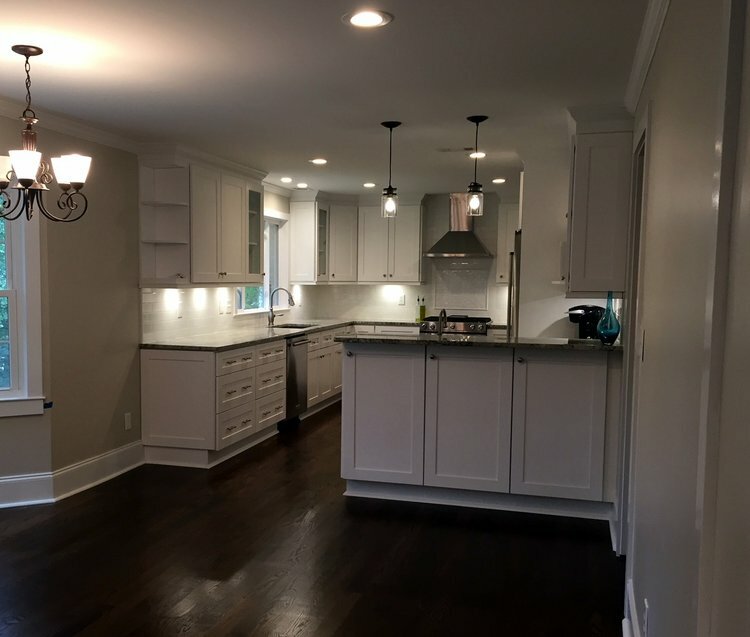 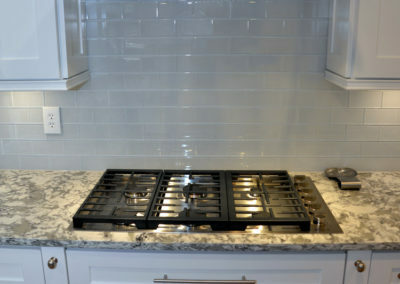 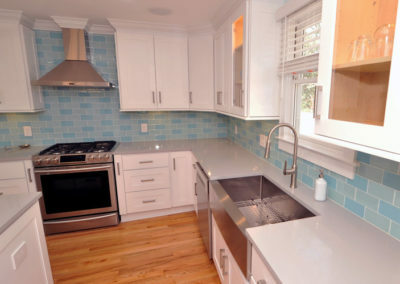 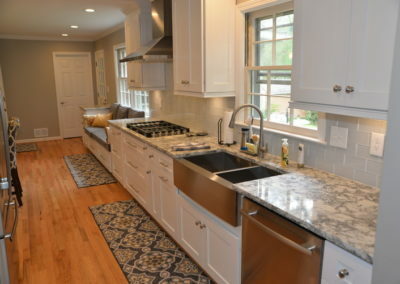 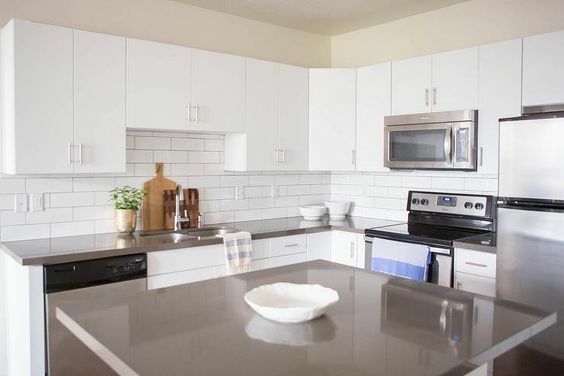 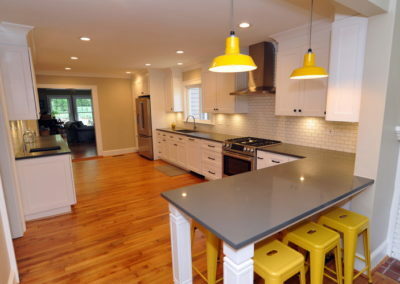 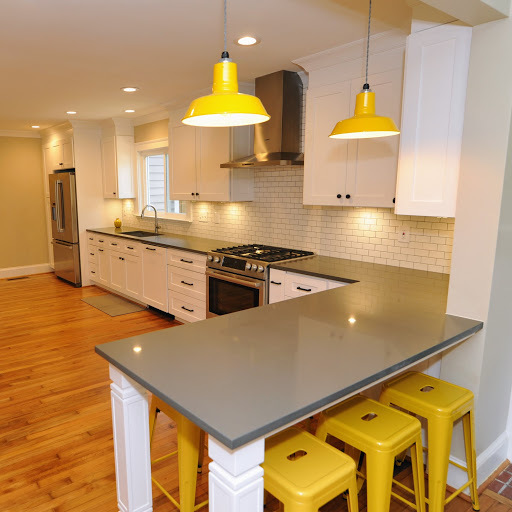 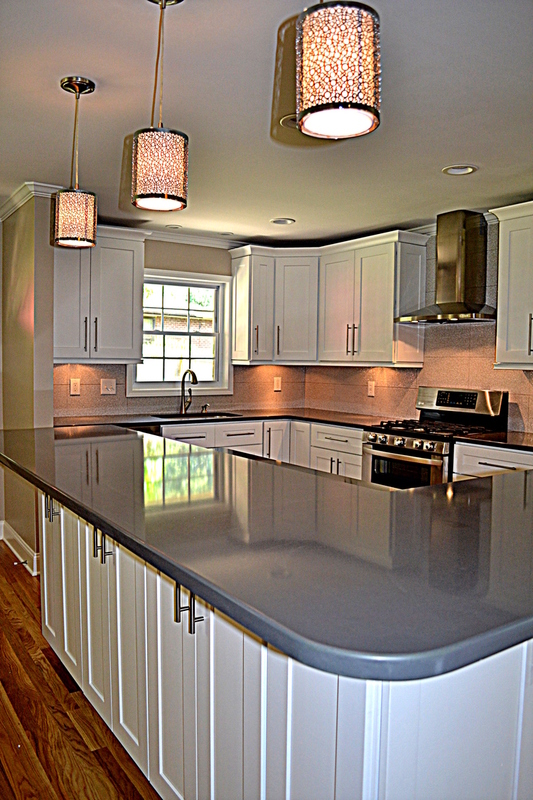 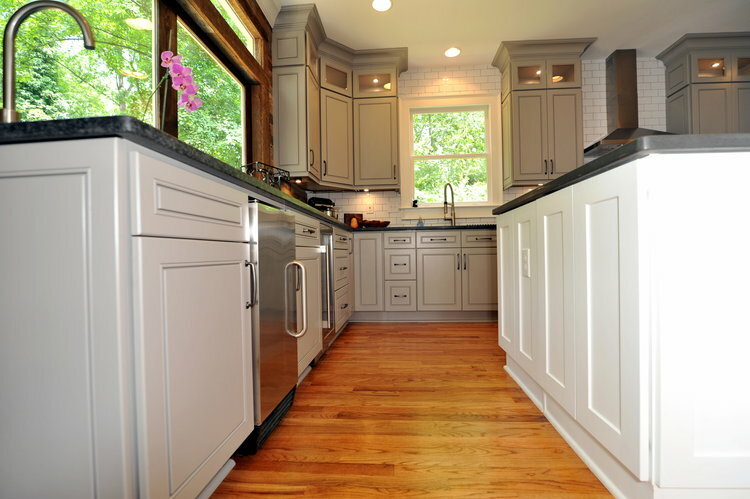 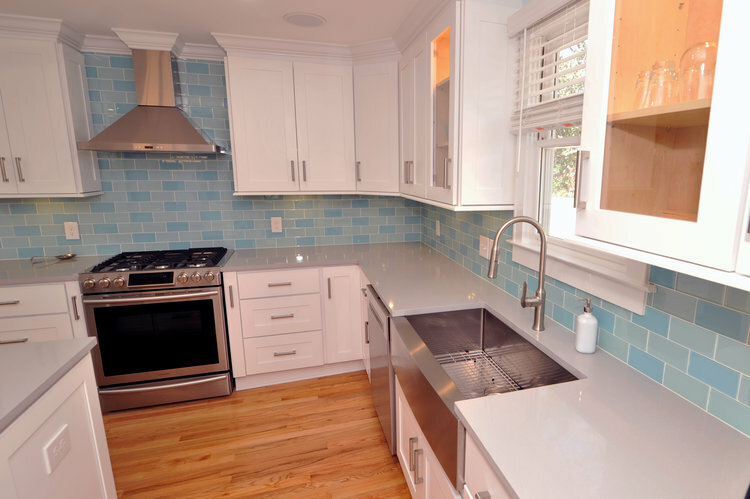 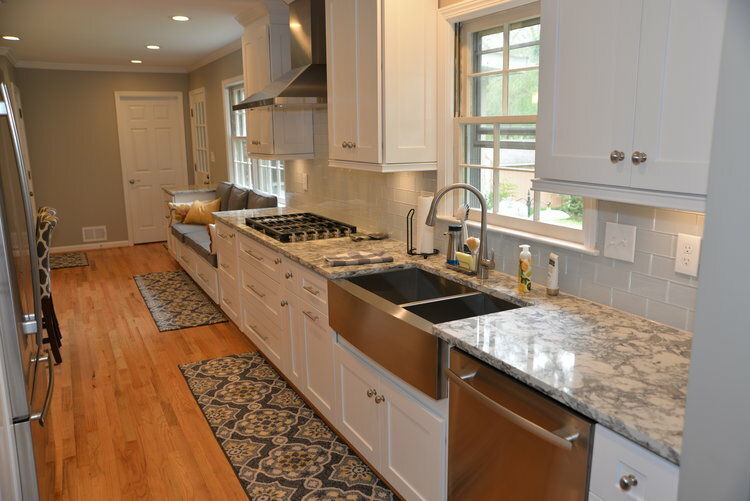 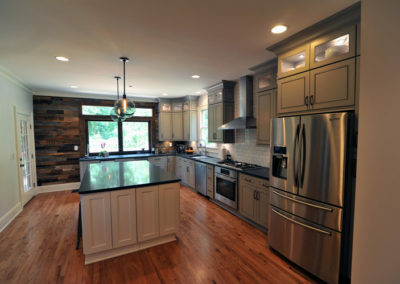 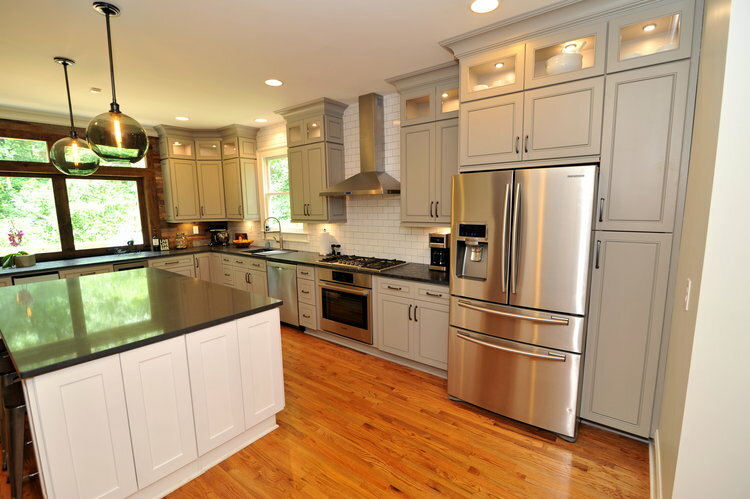 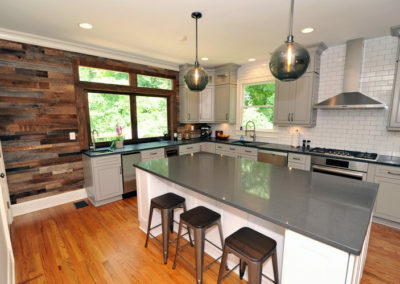 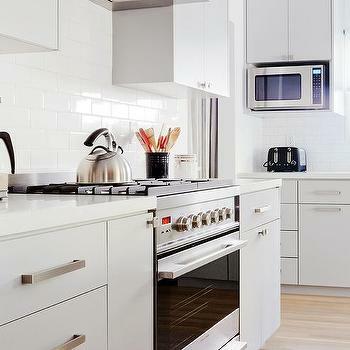 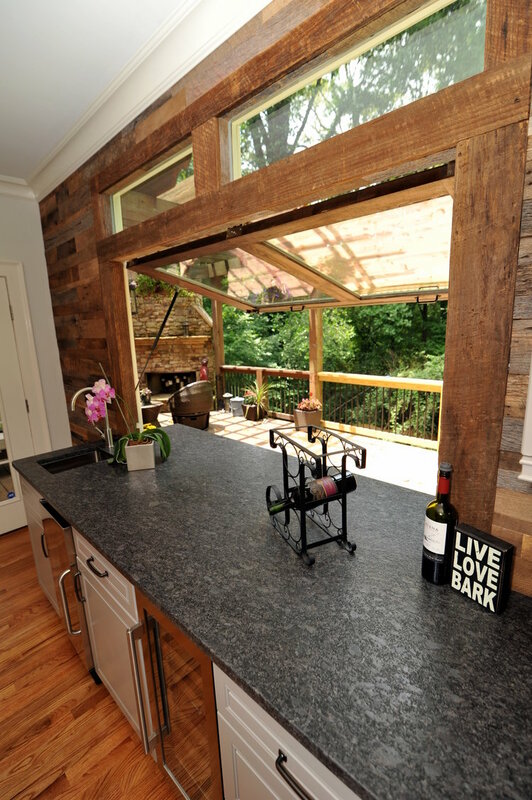 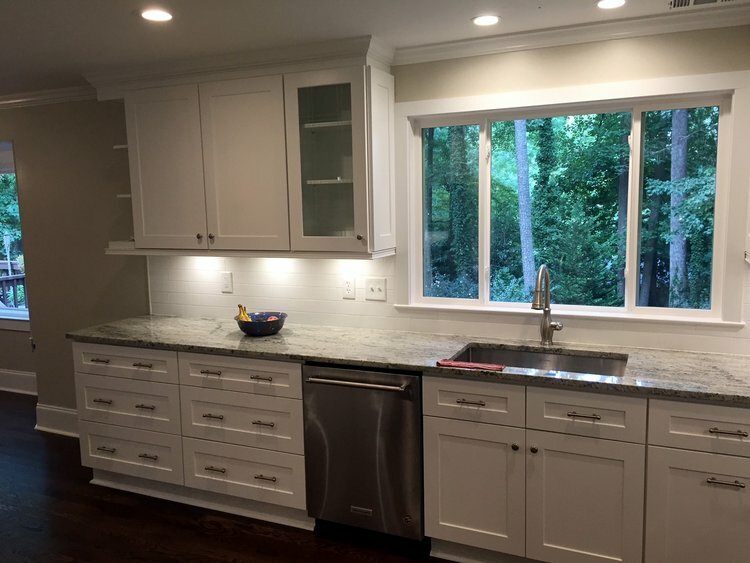 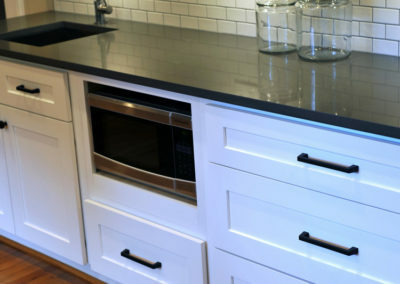 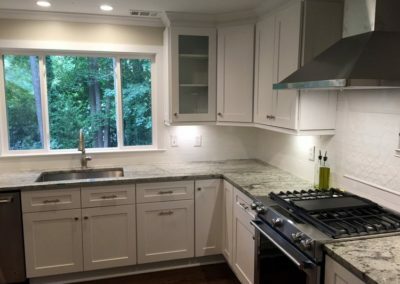 We offer an extensive array of options for your kitchen renovation. 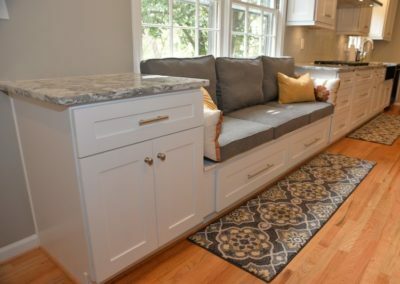 If you need to update your outdated cabinets, completely redesign your kitchen from floor to ceiling, knock out walls or add new windows. 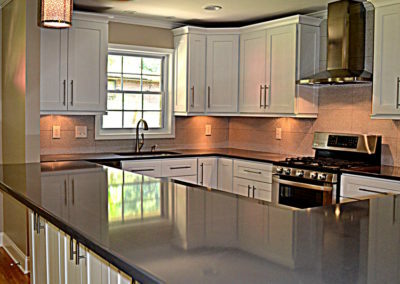 We can help you with virtually any project to increase the style, value, and the feature impressive of your kitchen. 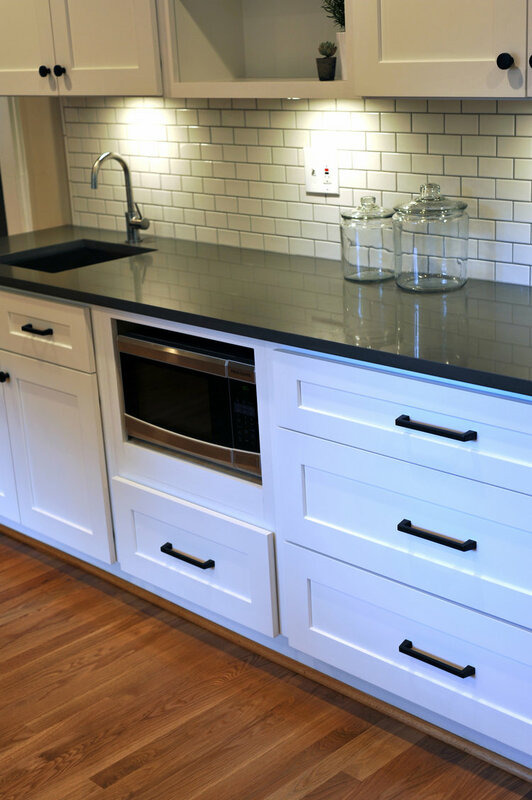 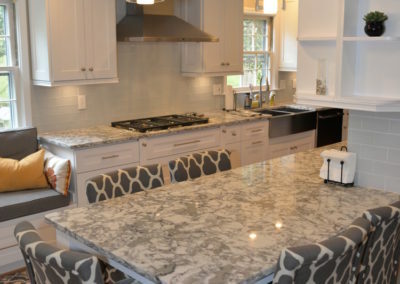 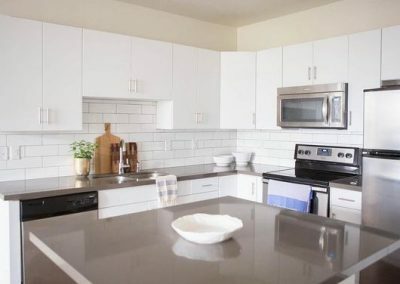 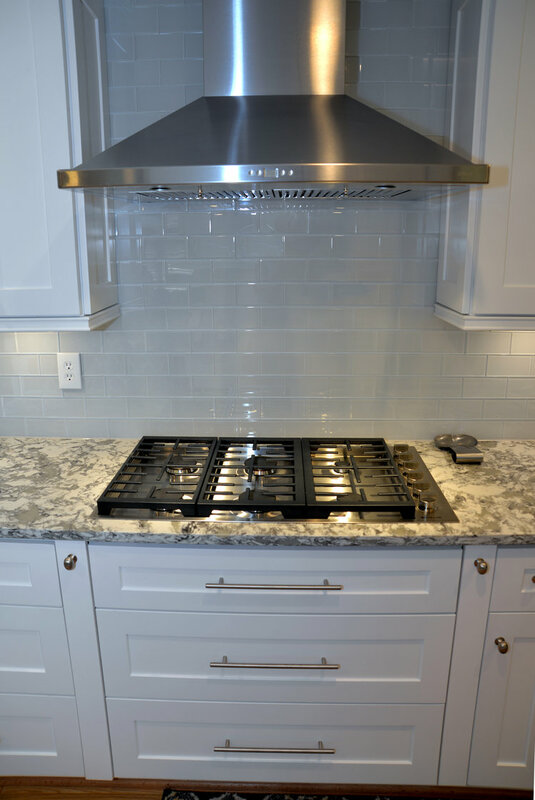 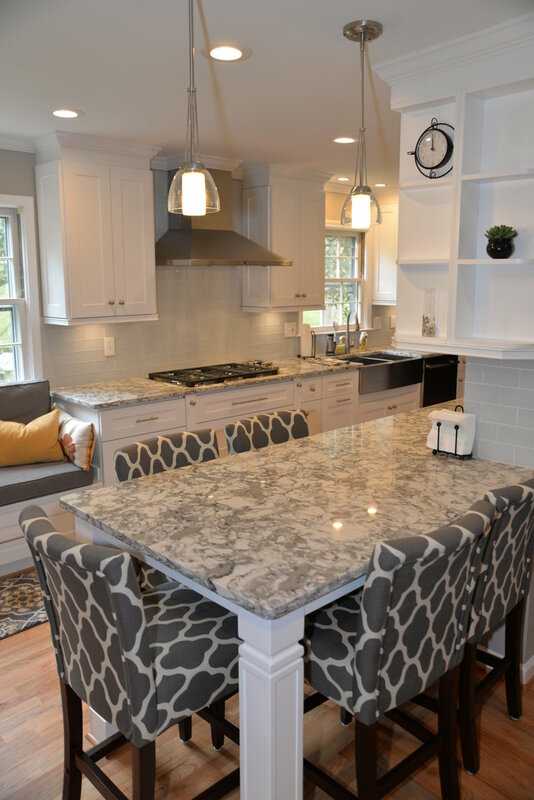 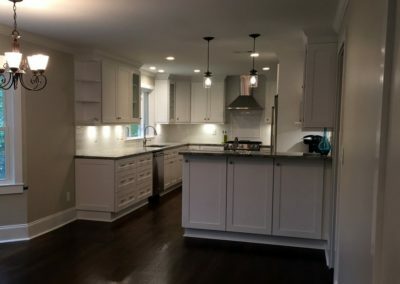 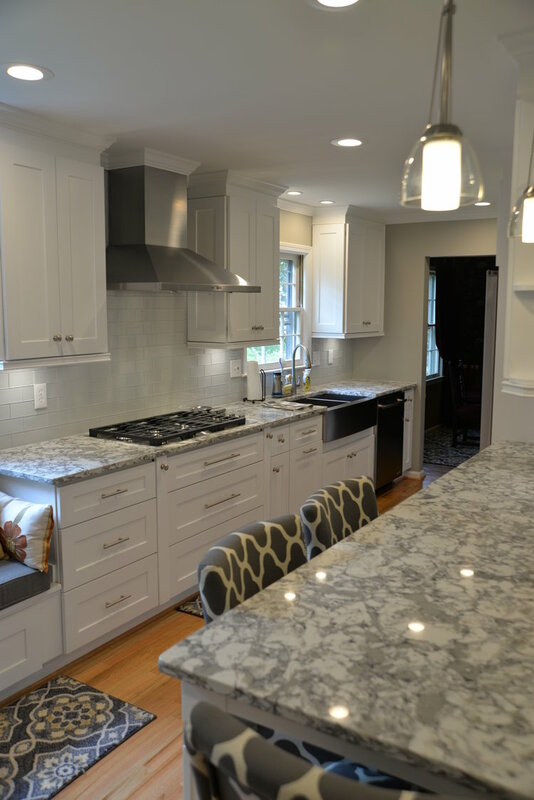 From sleek, modern designs to transitional and classic styles, our team has skilled craftsmen with more than three decades of experience to ensure your dream kitchen comes to life. 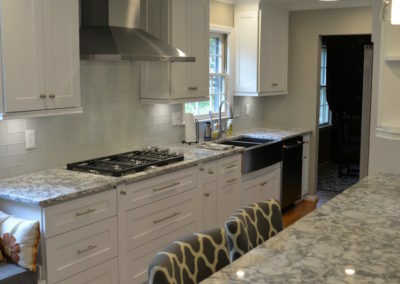 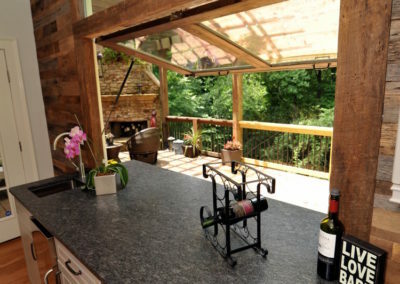 Our architects and expert staff will work hand in hand with you and use their invaluable knowledge of kitchen renovations to help design and construct virtually any kitchen you desire.